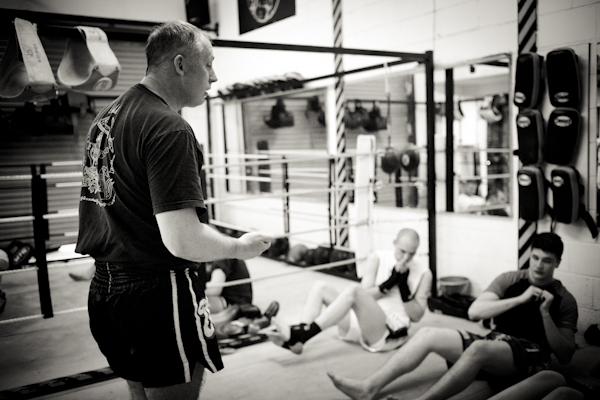 Welcome to the the website of Sit Ayuthaya Muay Thai, Hamiltons original and best Thai Boxing Club. 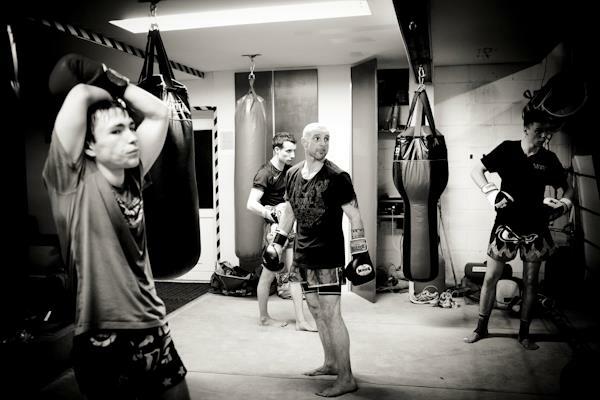 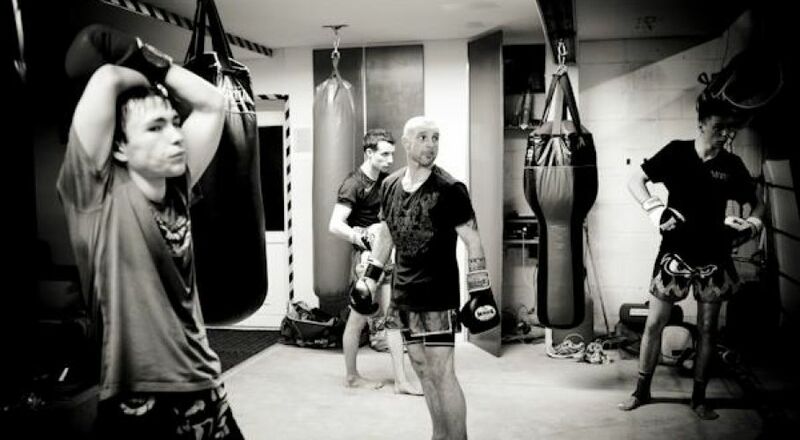 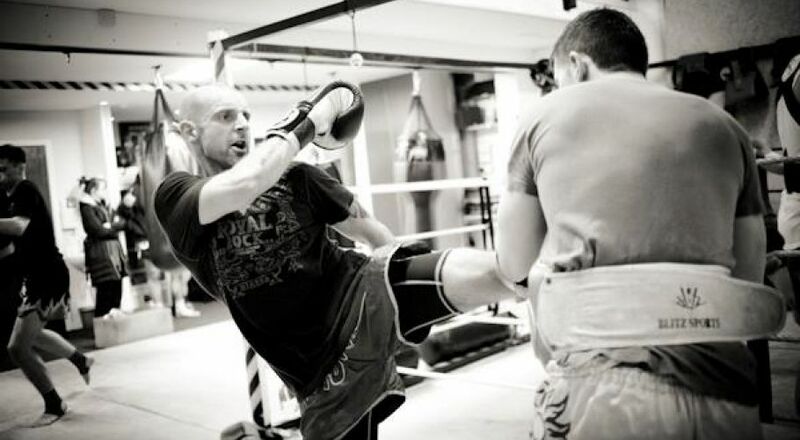 Muay Thai (Thai Boxing) is one of the fastest growing sports and martial arts in the world. 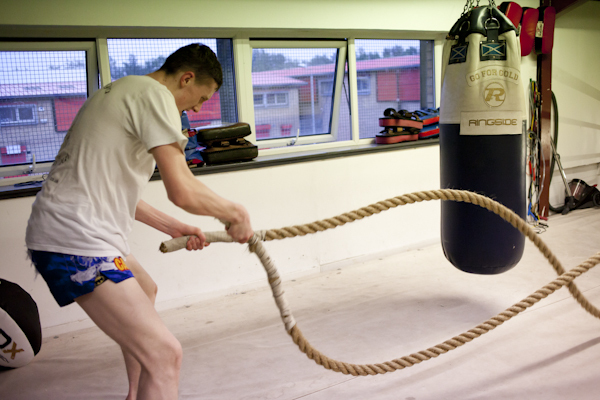 The training is high intensity and dynamic. 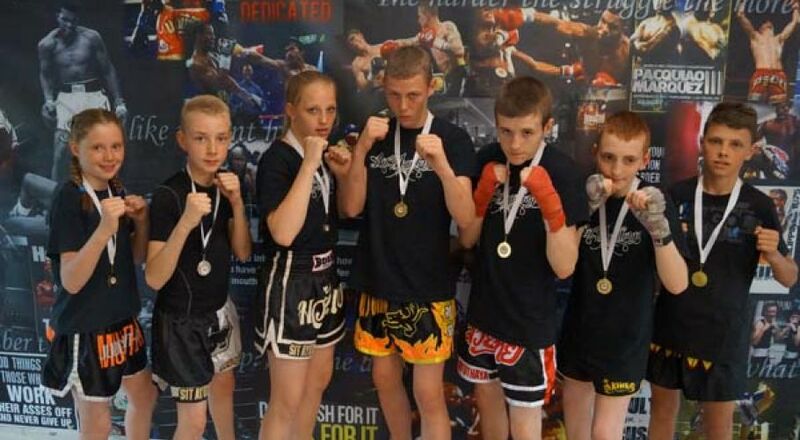 Sit Ayuthaya has produced top quality fighters junior and adult for most of its existence, the have fought all over Scotland, England, Europe and In Thailand where we picked up a Silver and Bronze in the World Championships. 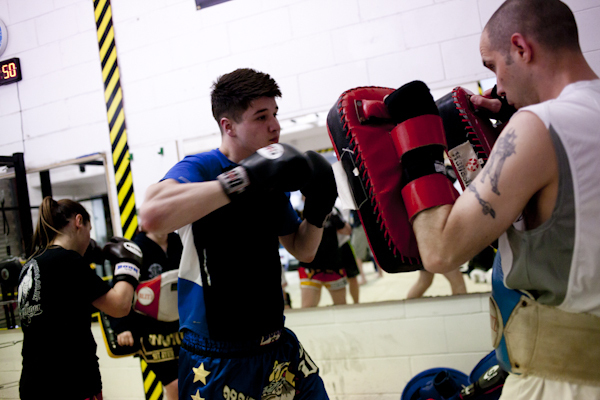 At heart we are a community club, not all, in fact most students don't fight, the student body consists of a variety of individuals from all backgrounds training for a diverse set of reasons from weight loss, confidence, fitness self defense etc, so whether training for fights or not our ambition is to help you achieve yours. 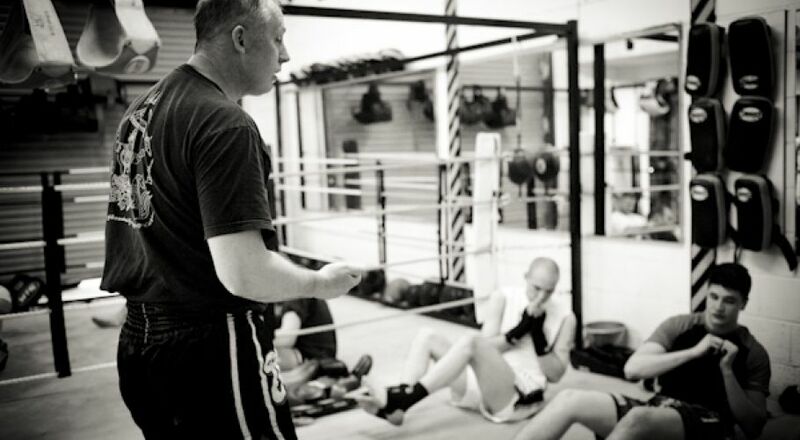 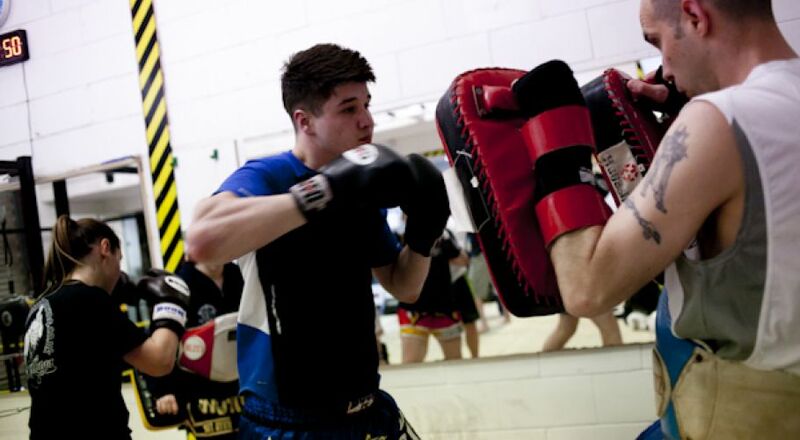 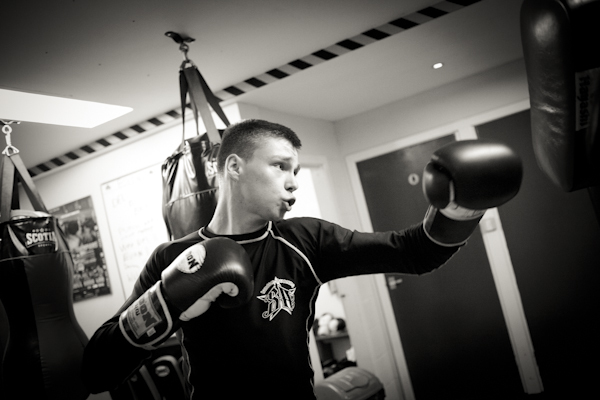 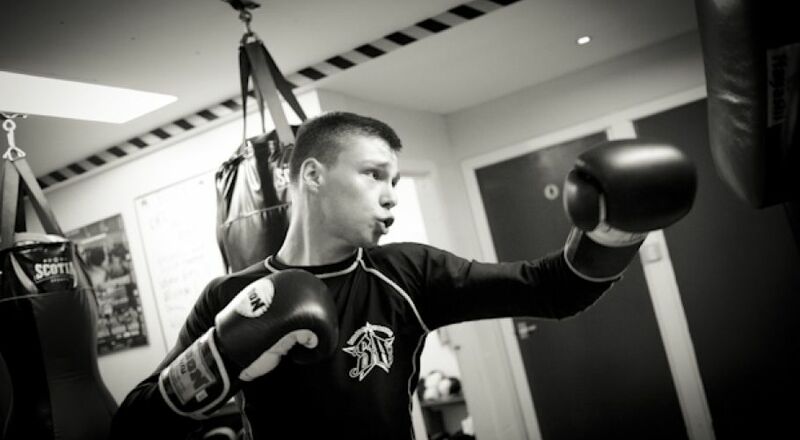 We work in partnership with a wide range of gyms not just across Scotland but also England ,Europe and worldwide. 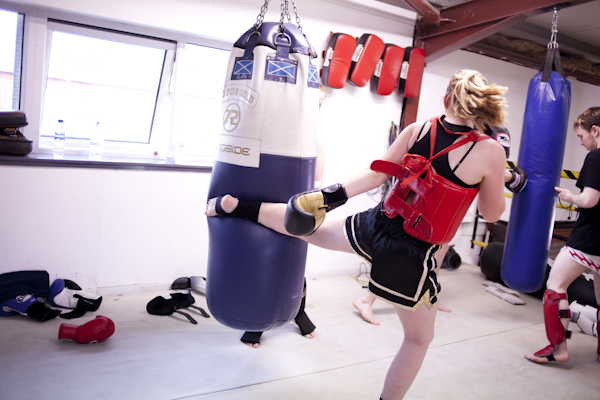 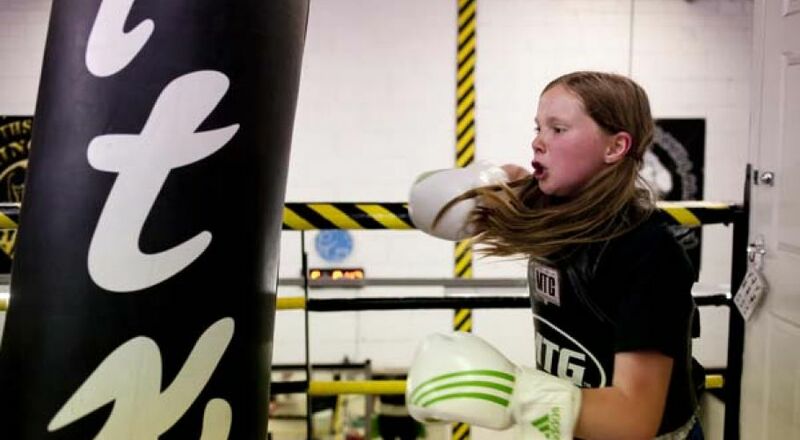 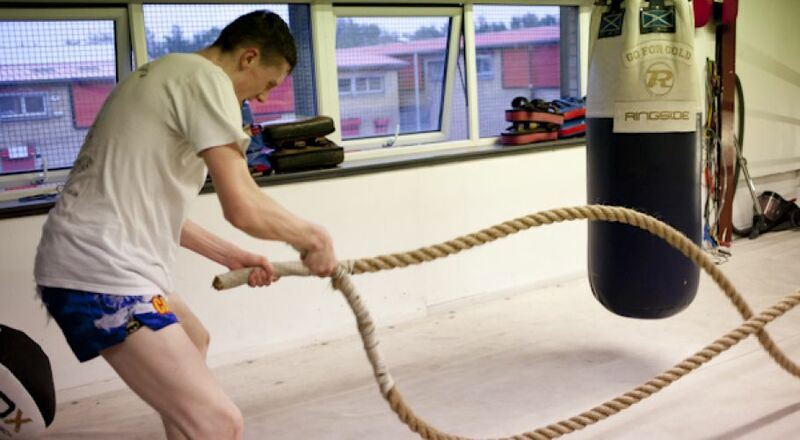 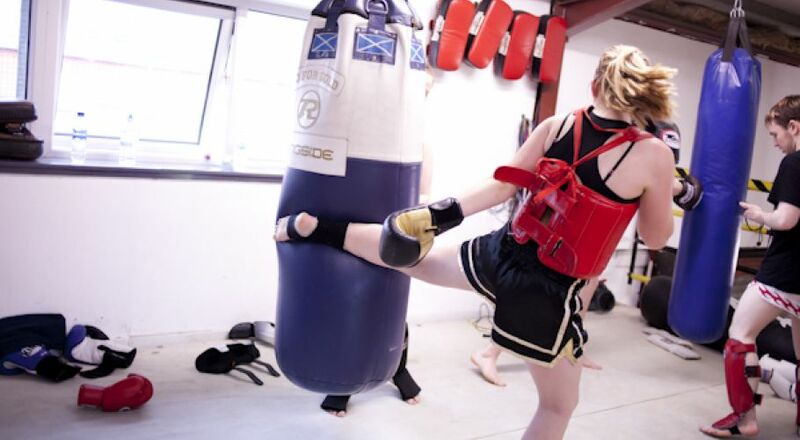 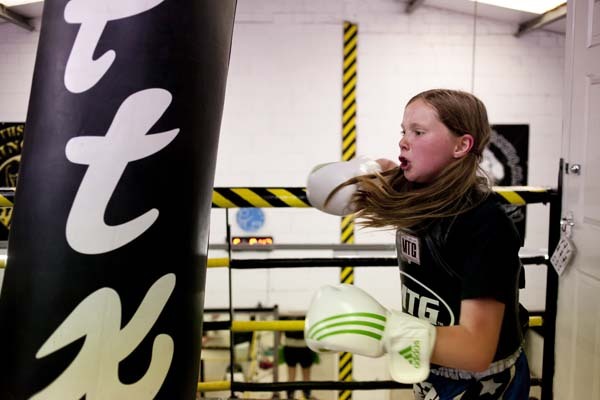 We have a fully equipped purpose built gym in Hamilton, which caters for all ages from 8 years upwards, a great team dedicated and professional, an ethos of hard work and respect.